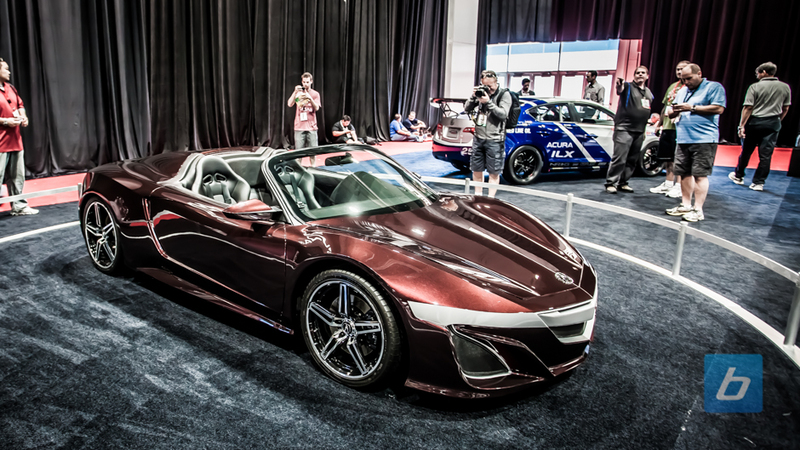 Concept Cars are the name of the game in Shanghai this weekend as automakers are showing off all sorts of concept vehicles. Honda introduced us to the “Concept M” minivan which aims to expand the multi-purpose-vehicle market currently dominated by commercial vehicles. 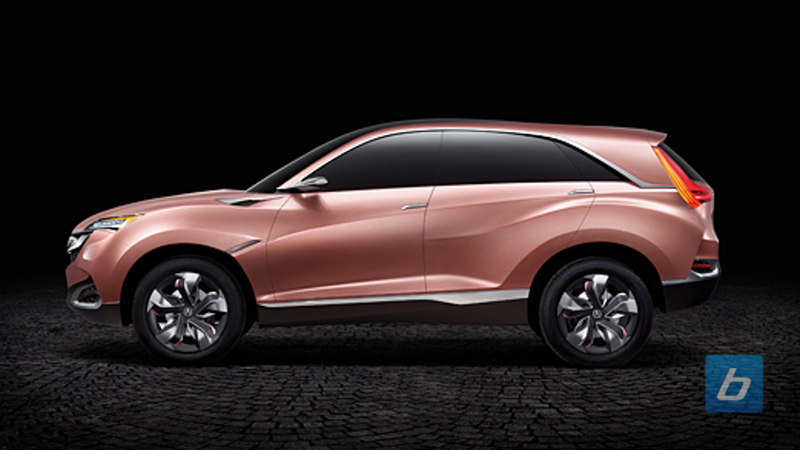 Not content with that, Honda under the Acura brand is also debuting a concept vehicle dubbed the “Concept SUV-X”. 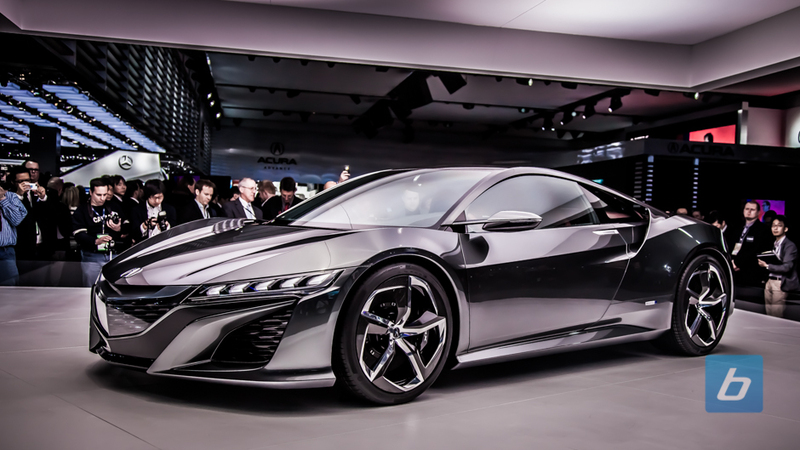 It’s interesting to note that this is the first time Acura has debuted a concept vehicle outside of North America. 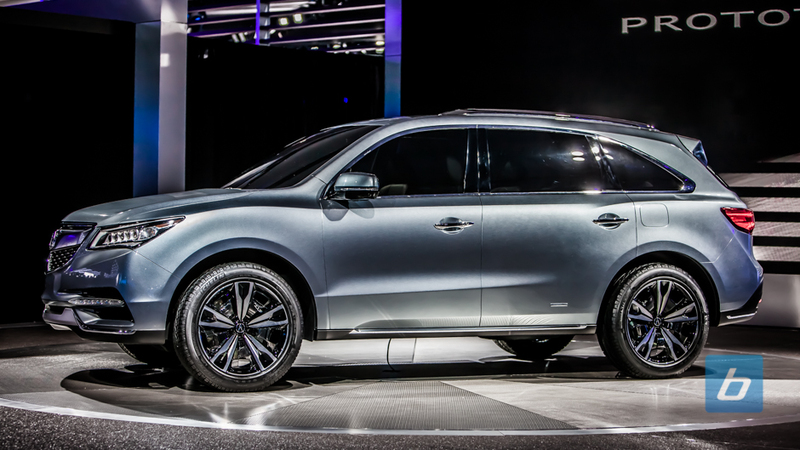 With China being the world’s largest car market, automakers are making every effort to capitalize on the growth opportunities the Asian country provides. 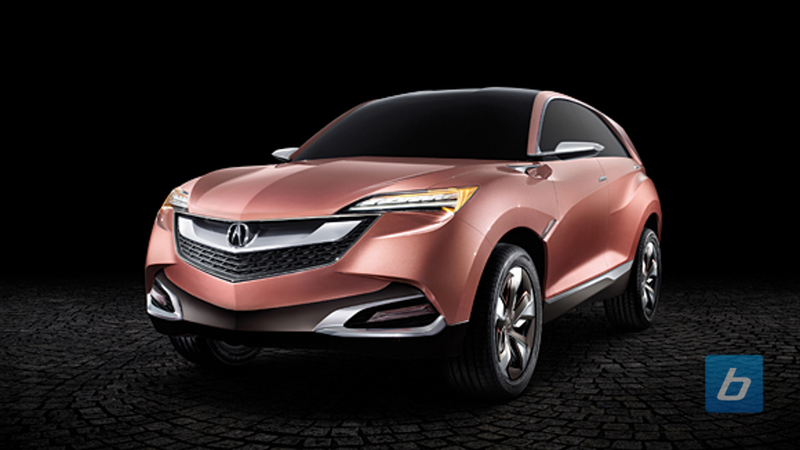 The Concept SUV-X is a conceptual model for a small SUV that Acura plans on developing for the Chinese market. 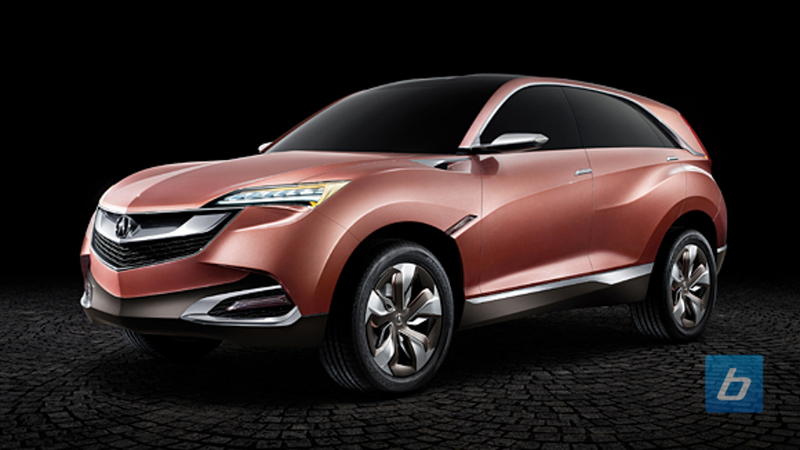 Design wise, it looks very much like a sportier looking RDX. 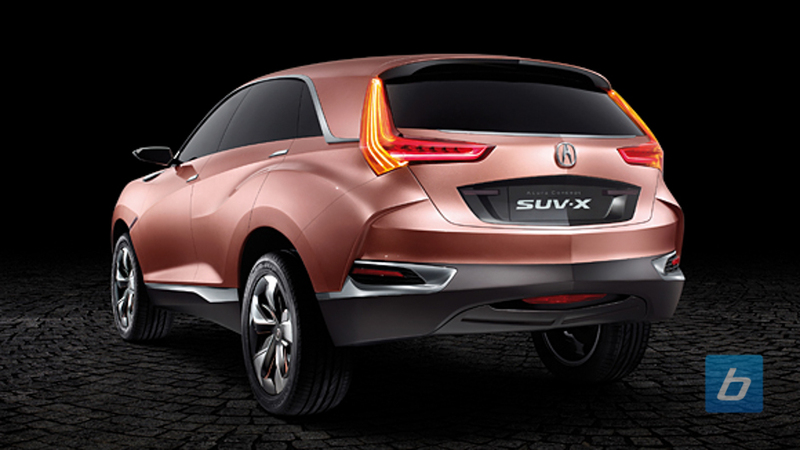 The headlights look like they were taken from the NSX Concept design and the taillights remind me of the CRV tails. Of course, being a concept vehicle we get all the requisite aggressive curves and angular front and rear lower fascias which surely will disappear on the production version. 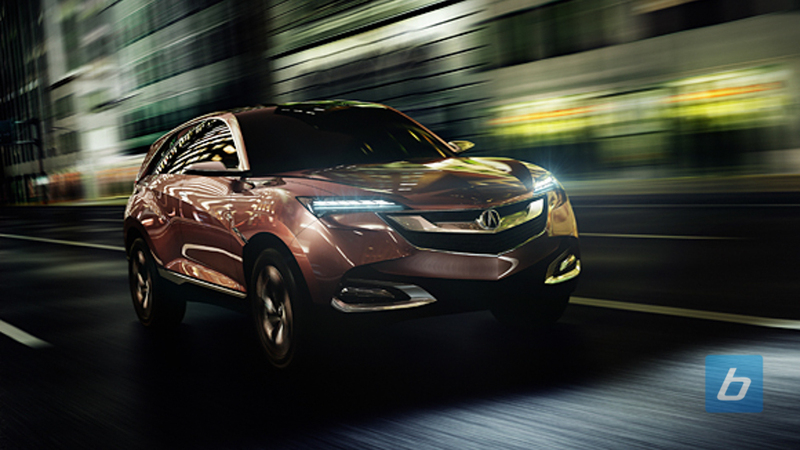 Acura plans on mass producing the new SUV in China within the next three years. 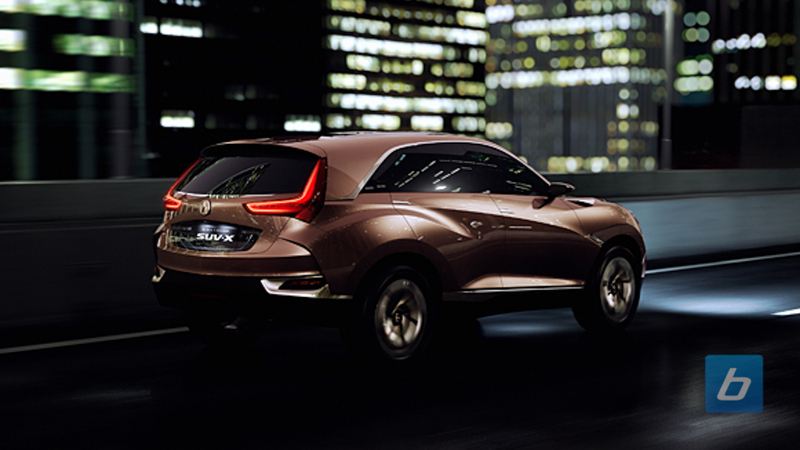 RDX shoppers in North America are likely crossing their fingers that some of the design elements will make its way over to the RDX in the form of a facelift. Maybe just the headlights?